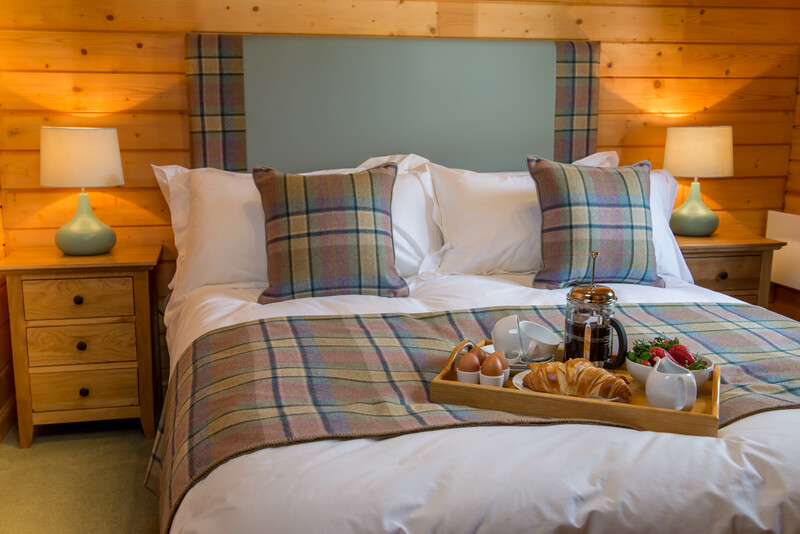 "We had a lovely stay here. 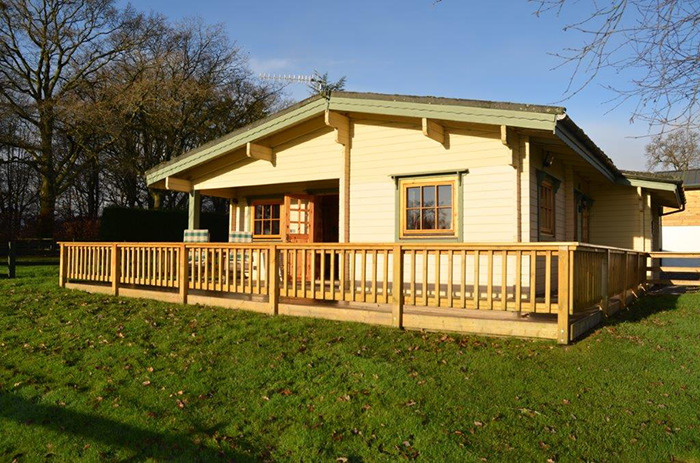 Amazing setting in a high quality lodge. 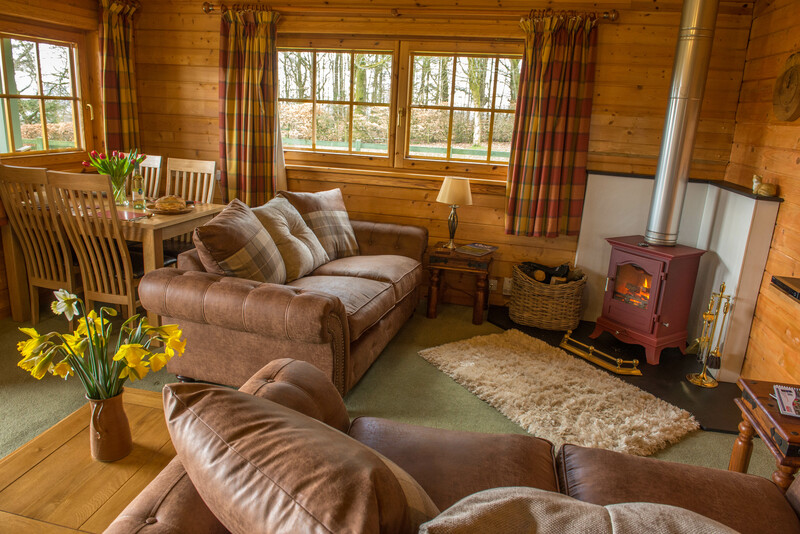 The wood burner was brilliant and made the stay very cosy and the quality of the accommodation was excellent. We are coming back for sure." 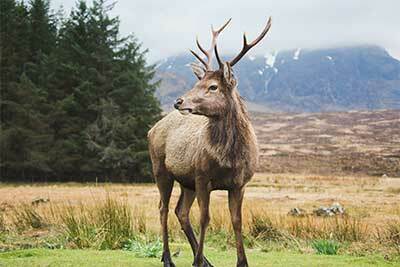 This deer thrives in the Highlands and Islands of Scotland. This deer is slightly smaller than other Western European red deer. In summer, the coat is lighter in colour with a distinct border to the lighter patch on the rump. The rest of the colour is dark reddish brown with a greyer face and neck. The legs are blackish brown. In winter the animal grows long hair on the neck. The brow and the bez tines of the antler are usually close together and at a distance above the burr. The breed was developed in the Scottish Highlands and Western Isles of Scotland. 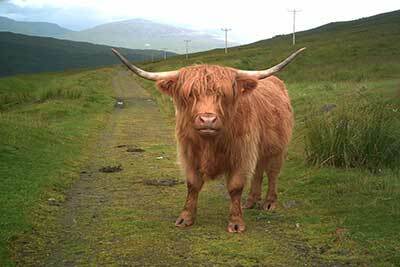 Highlands are known as a hardy breed due to the rugged nature of their native Scottish Highlands. Highland cattle have been successfully established in many temperate countries, such as Central Europe, and indeed in countries where winters are substantially colder than Scotland's such as in central Europe and Canada. Their hair is considered the longest of any cattle breed and gives protection during the cold winters. Their skill in looking for food allows them to survive in steep mountain areas. They both graze and browse, and eat plants that many other cattle avoid. 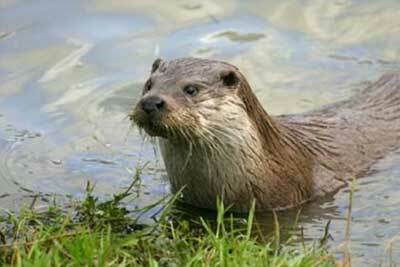 The European otter inhabits the British Isles, common as recently as the 1950s, but became rare in many areas due but they remained relatively common in parts of Scotland and Ireland. Population levels reached a low point in the 1980s, but are now recovering strongly. The path uses many ancient roads, including drovers' roads, military roads and old coaching roads, and is traditionally walked from south to north. As well as increasing the sense of adventure, taking the route in this direction keeps the sun from one's eyes. 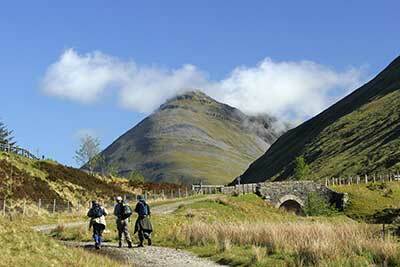 The route is commonly walked in seven to eight days, although many fitter and more experienced walkers do it in five or six. The route can be covered in considerably less time than this, but a less hurried progress is the choice of the majority of walkers, allowing for appreciation of the countryside along the Way. Enjoyment of the natural surroundings of the walk is the primary motivating factor for many people following the route.